A domestic heating system that also produces electricity. MTT's micro turbine based solution for micro CHP (Combined Heat and Power) will change the game in the distributed energy market. The highly cost efficient system produces 3.2 kW electric power and reduces the energy bill by 20-25%. Environmental standards are met with low noise and exhaust emissions. 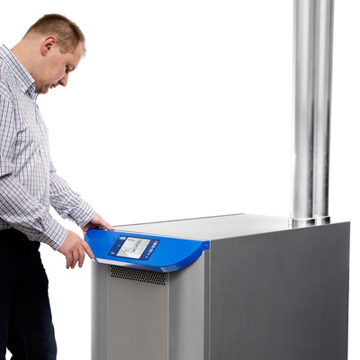 The micro CHP can be fired using a wide range of fuels including natural gas, propane, heating oil and biogas. 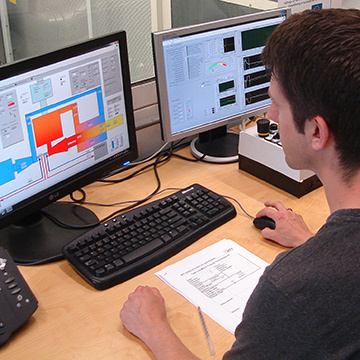 Micro Turbine Technology BV (MTT) is an innovative company developing and commercializing advanced micro gas turbines and applications for various markets. We are located in Eindhoven, in the centre of the high-tech area of the Netherlands, and home to several top high-tech industries and -institutes. This offers optimal access to key partners and services. 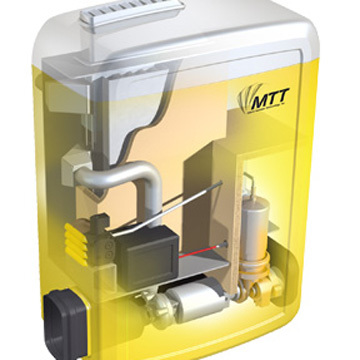 MTT's micro turbine and CHP technologies have several application areas. 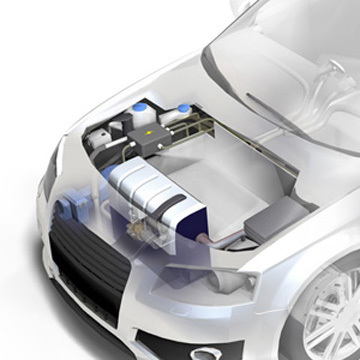 Conceptual design studies have been executed to explore applications as MTT's micro CHP system, a Combined Auxiliary power unit and heater (CAP) for trucks and a Range Extender for Electric Vehicles. 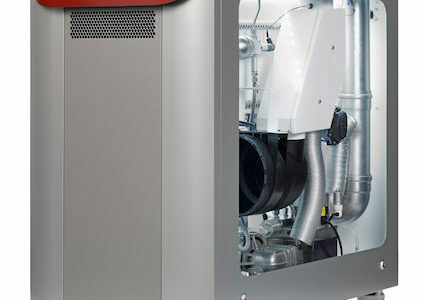 MTT's micro CHP system: the EnerTwin, Combined APU / parking heater (CAP Unit), MTT's range extender and the Micro turbine Lab. MTT is developing recuperated micro turbines up to 30 kW electrical power for CHP and other applications. The primary objective is to reduce production costs towards competitive levels. This can only be realized using off-the-shelf technologies for large volume production. Automotive turbocharger performance and efficiency have increased significantly during recent years, even for very small sizes.